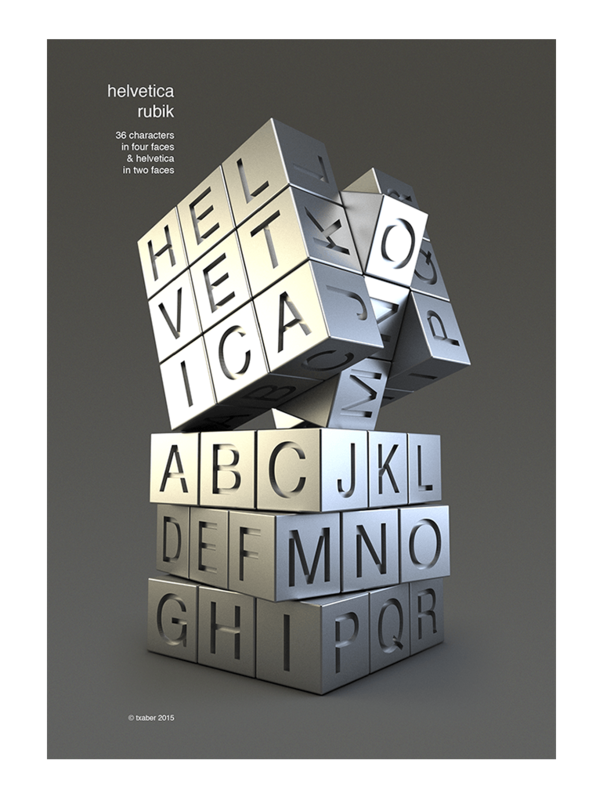 How about a Helvetica Rubik's Cube to Frustrate Over? 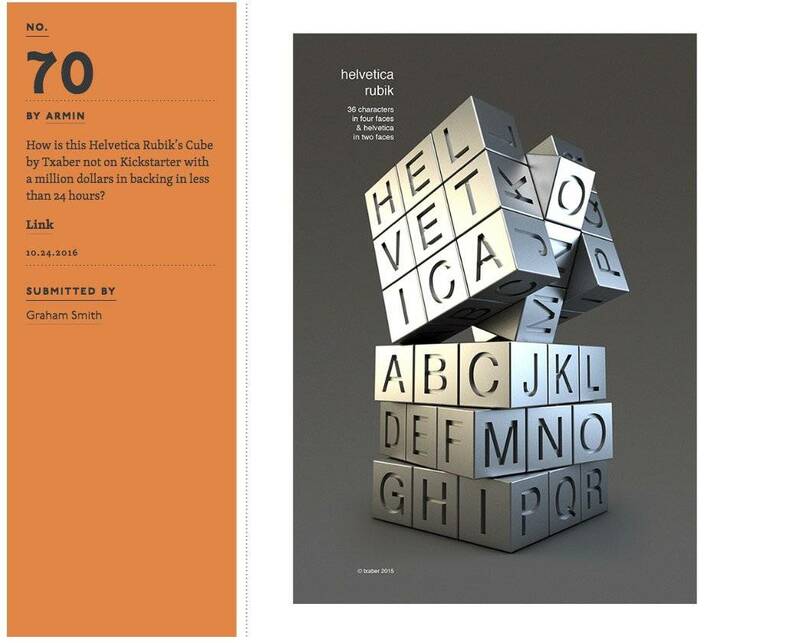 There have been many Helvetica themed bits n’ bobs over the years. 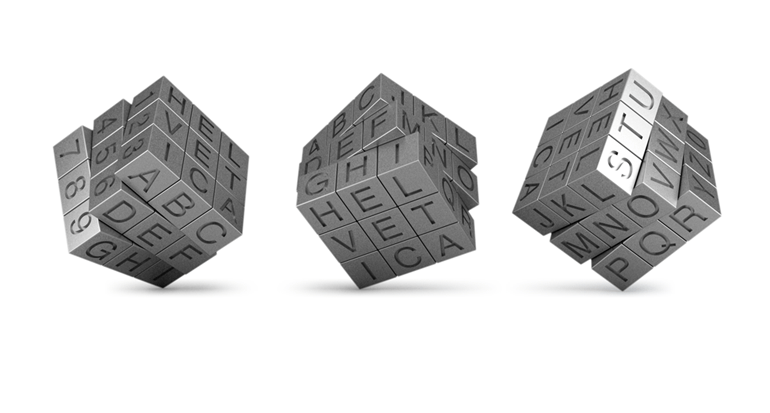 Goodness me though, this Helvetica Rubik’s cube surely has to be one of the most gloriously creative examples. 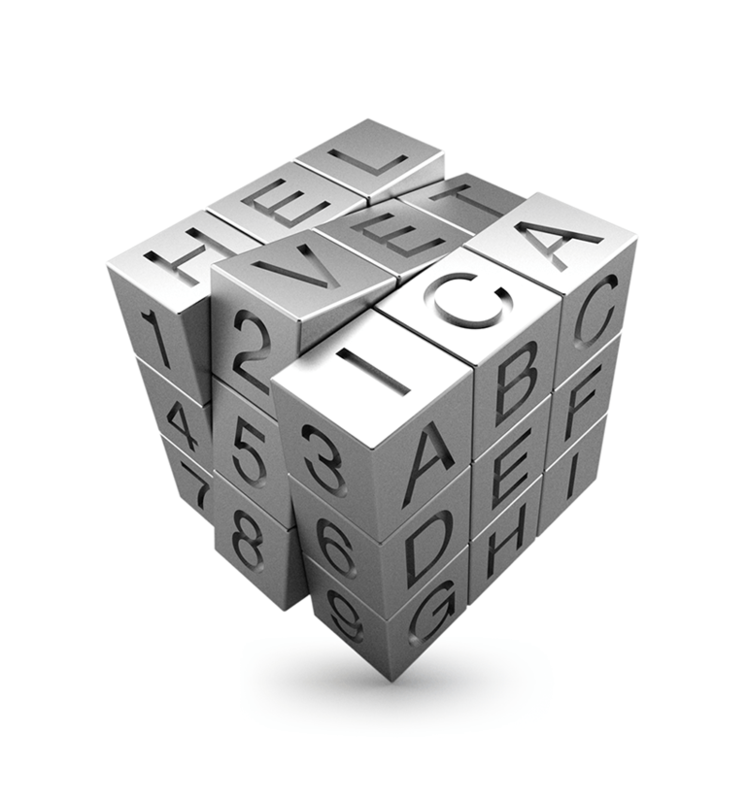 The Helvetica Rubik consists of: 36 overall characters covering four of the cubes sides, and the the word Helvetica used on two sides. 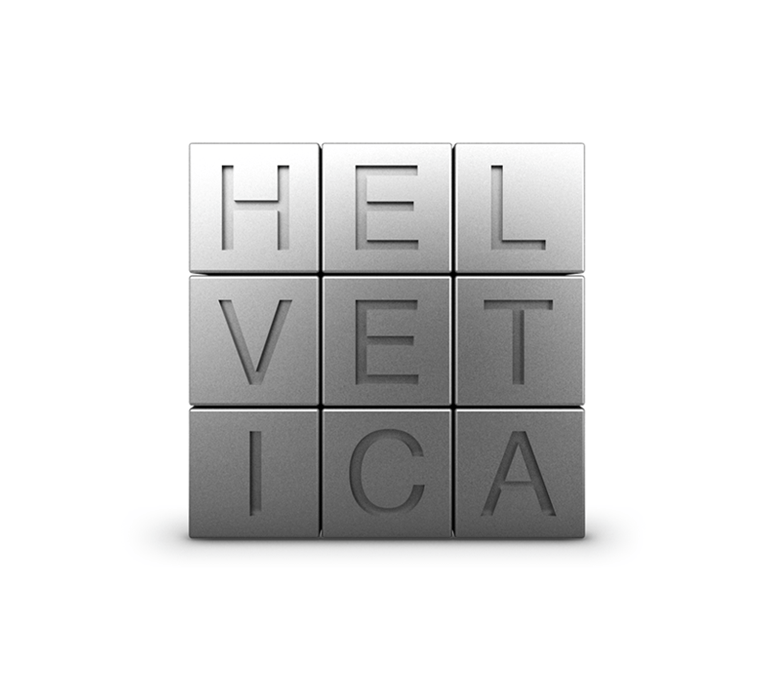 Lovely little coincidence that Helvetica is nine letters, otherwise this might not have worked as well as it does. How is this Helvetica Rubik’s Cube, by Txaber, not on Kickstarter with a million dollars in backing in less than 24 hours? A serious question? Who would NOT back this on Kickstarter? 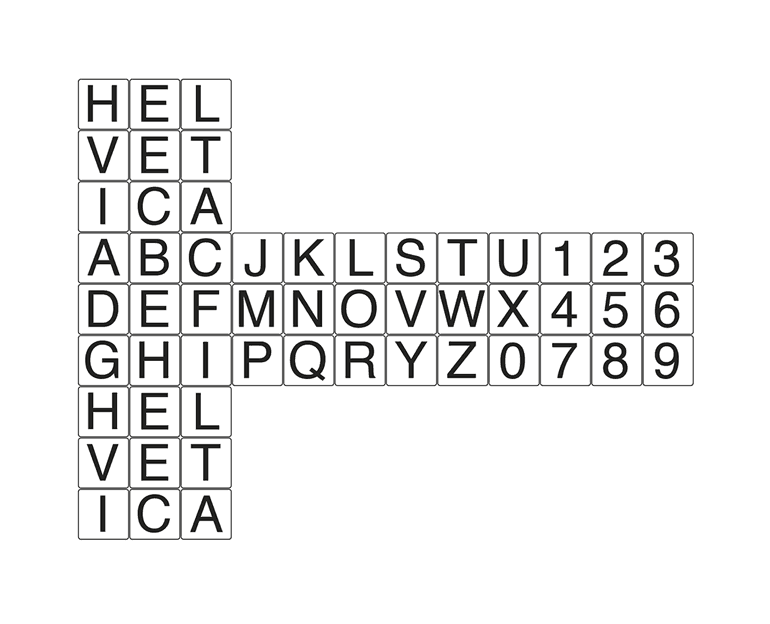 I’d be interested to see how it would look with, say, different weights of Helvetica for each cube face, so something like: Helvetica Light, Regular, Medium, Bold, Heavy & Black.